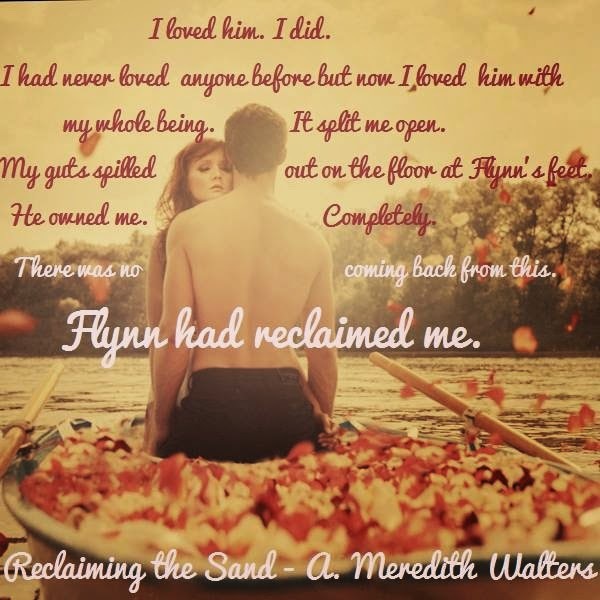 Spotlight Tour and Review: Reclaiming the Sand by A Meredith Walters! 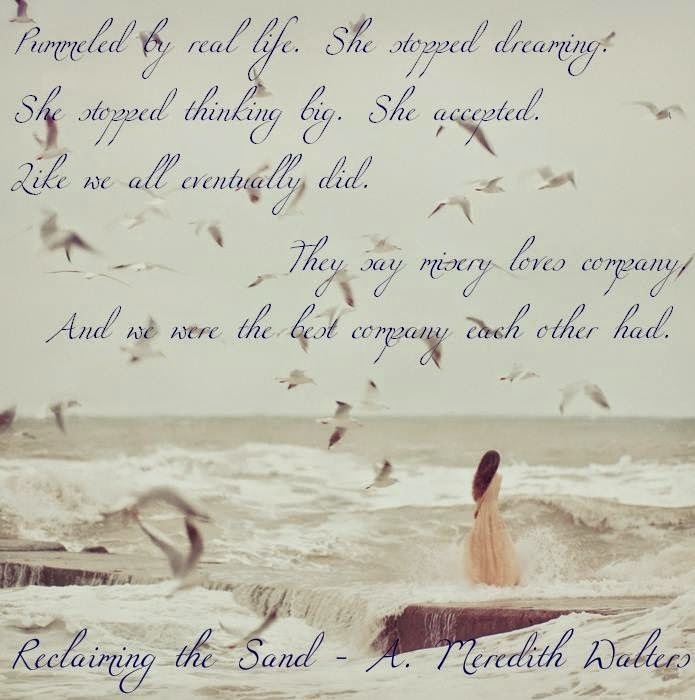 We are so excited to bring you our stop on the RECLAIMING THE SAND Spotlight Tour hosted by Inkslinger PR!!! Bully and victim. Tormenter and tormented. Villain and hero. Ellie McCallum was a bully. No connection to anyone or anything. A sad and lonely existence for a young woman who had come to expect nothing more for herself. Her only happiness coming from making others miserable. Particularly Freaky Flynn. Flynn Hendrick lived a life completely disconnected even as he struggled to become something more than that boy with Asperger's. He was taunted and teased, bearing the brunt of systematic and calculated cruelty, ultimately culminating in a catastrophic turn of events that brought Ellie and Flynn’s worlds crashing down. But then Flynn and Ellie grew up. And moved on. Until years later when their paths unexpectedly cross again and the bully and the freak are face to face once more. When labels come to define you, finding yourself feels impossible. Particularly for two people disconnected from the world who inexplicably find a connection in each other. And out of the wreckage of their tragic beginnings, an unlikely love story unfolds. But a painful past doesn’t always want to let go. And old wounds are never truly healed…and sometimes the further you try to run from yourself the closer you come to who you really are. This was a very emotional book. And also quite beautiful. But I will say that for the beauty, you also get a face full of depression. This book is full of ugly truth and harsh realities. You just want to run away at first, and yet there's this little part of you that just sits there soaking up the melancholy because you know it has to get better. You have to believe it'll get better. And better it does ;) Eventually. 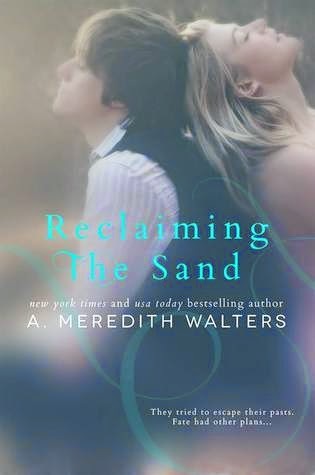 Reclaiming the Sand is by no means a light book. Or a funny book. It's gritty and deep with a tiny light of innocence where Flynn lights up Ellie's world and makes her see hope and happiness in life. It's written in alternating POVs of Ellie in current time, and Flynn six years ago. At first I found this a little weird, but then I realised it worked out pretty well because you learn a lot about Ellie and Flynn and their past six years back, as well as how that past affects them now. Ellie grew up in the foster care system after her mum abandoned her when she was young. She went from one home to the next, and with each new foster home her heart hardened that little bit more to hide the cracks of her brokenness. It was in her last foster home that she met Dania, another foster kid who was the same age as her. When she was fifteen Flynn moved to their town. Flynn was taunted and bullied because of his Asperger's, especially by Ellie and her group of friends, Dania, Stu, Shane and Reggie. Eventually Ellie got to know Flynn and liked being his friend, but gave into peer pressure and continued to taunt him in front of others to save face, and in the end she was too scared by her feelings and destroyed their friendship in one of the worst possible ways and he moved a while after. 6 years later she's wasting her life away working at a rundown store and getting drunk every night to numb everything until one day Flynn returns and sets in motion a completely different path for Ellie. 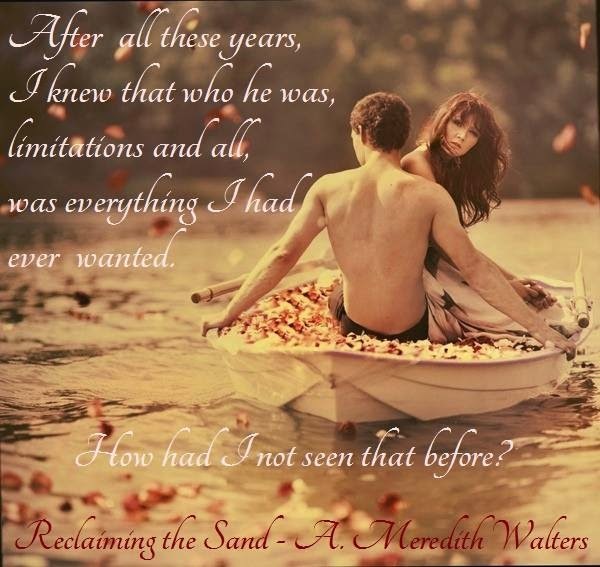 Reclaiming the Sand is the story of a girl who lost herself and the boy who made her whole. Ellie's friends are absolutely horrid. I mean, Ellie even says it herself! They're rude, irresponsible, bullying, alcoholic druggies who don't do anything remotely useful with their lives. It's really disgusting, and even tho there's this little part of me that wants to feel sorry for them, I can't, because they don't even try to straighten themselves out. That's the difference between them and Ellie for me. Dania is the one friend Ellie is closest to, and she's both the best, and the worst of them. Best because she has a soft side, and seems to realise her mistakes in the end, but worst because what she does to her child is inexcusable. If she didn't want the boy, she could've just given him up for adoption, but drinking and taking drugs while pregnant is just......wrong. She almost killed the poor kid before he was even born! And now he'll forever have to pay for Dania's stupidity. Ellie was born in Wellsburg, West Virginia; once a thriving mining town until a horrific mining accident caused the place to crumble into disrepair. Long story short, most of the town is now a terrible place to live. Wellsburg is for the most part, rundown, shoddy, and full of shady characters and poor drunken souls who have resigned themselves to this sad way of life. Can anyone spell You. Can't. Get. Out. Of. This. Town. Fast. Enough? In a moment of boredom and morbid curiosity I searched up Wellsburg, and there is in fact a Wellsburg in West Virginia xD Tho I didn't see a mention of mines, oh wells! I admit, I don't find Flynn to be a swoon-able guy. Not because of his Asperger's exactly, but just because my book crushes are generally the cocky bad boys.......yup, I sure know how to pick 'em *cracks up* XD He was described to be quite gorgeous for a guy, tho ;) and really sweet. This book also holds a piece of my heart because I really connected to Ellie's struggle with taking hold of her future education, being that I'm in a situation reminiscent of that. Not similar tho, I have a rather good education ahead of me. Just reminiscent because I'm constantly second guessing myself about chasing my academic dreams, and so I really understood why she constantly went back and forth about pursuing her dreams for fear of getting rejected.......it is truly really scary. A. Meredith spent ten years as a counselor for at risk teens and children. First working at a Domestic Violence/Sexual Assault program and then later a program for children with severe emotional and mental health issues. Her former clients and their stories continue to influence every aspect of her writing. When not writing (or being tortured with all manner of beauty products at the hand of her very imaginative and extremely girly daughter), she is eating chocolate, watching reality television that could rot your brain and reading a smutty novel or two. 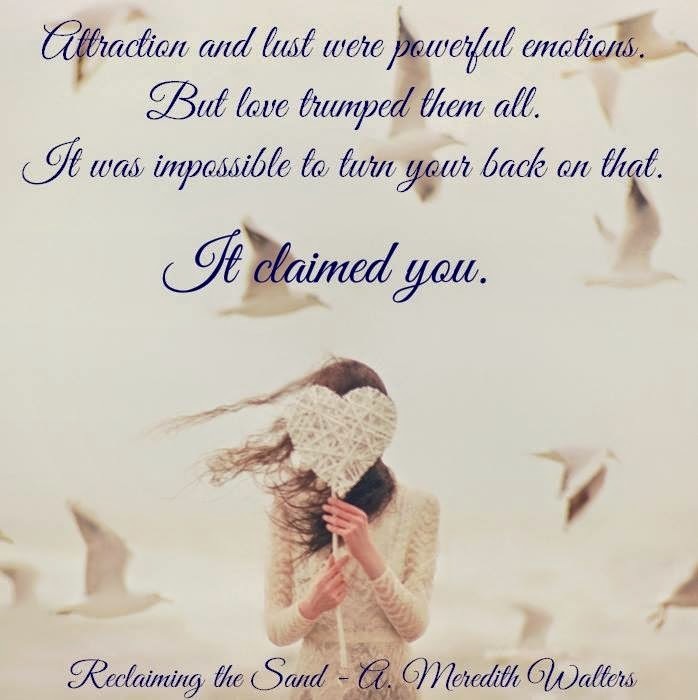 A. Meredith is represented by Michelle Johnson with the Inklings Literary Agency. Bully and Victim. Friend and Lover. Past and Future. 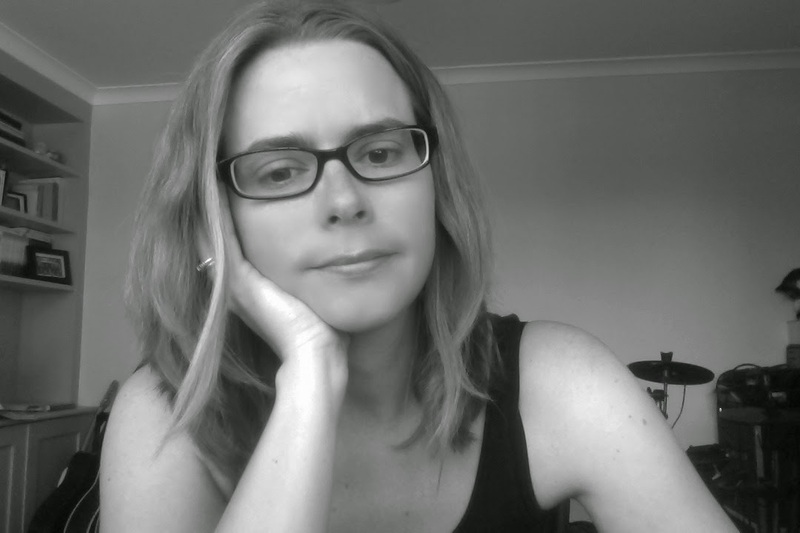 Ellie McCallum and Flynn Hendrick’s story was as painful as it was devastating. But they were able to find within each other an unlikely yet beautiful love. Despite the obstacles that tried to keep them apart. And together they rose out of the ashes of their tragic history. Now years after their life changing reunion Ellie is back in Wellston, having just graduated from college and ready to start her future with the man who taught her how to love. However, returning to a town that held so much bitterness and anger was the last place she wanted to start over. But for Flynn, who is now an art professor at the community college and firmly rooted in the place that gave them their beginning, she’d do just about anything. Yet it’s difficult building a life when you’ve only just learned how to live. And love, no matter how strong, doesn’t always conquer all. 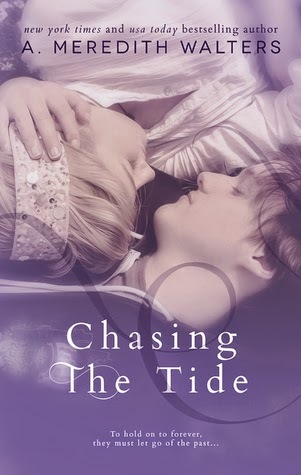 Ellie and Flynn must learn how far they are willing to go to stay together. Or whether the ghosts of the past will consume them both. Because finding a happily ever after is harder than it seems. Particularly when you’re fighting against the one thing that could destroy you. Yourself. Belle: There's a sequel?! :O Errmmeegosshhhhh! !